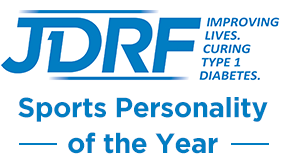 Great British Bake Off - The 'Free From' Episode | Life, Sport and Diabetes - An everyday look at my life with type 1 diabetes. 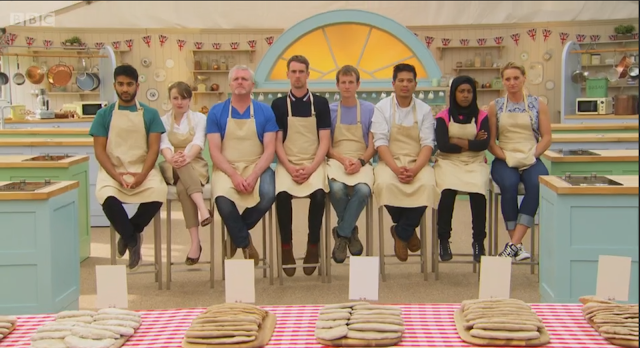 Tonight was the episode of the Great British Bake off that I've been waiting for since the series started a month ago... the 'Free-From Ingredients' episode. If you haven't seen the BBC series before, it's a baking competition that sees contestants compete against one another in three rounds, and is presented by Paul Hollywood and baking queen Mary Berry. The first round in the show is often the contestant's 'signature bake', and an opportunity for them to put their stamp on the show and display what skills they're best at. Then the second round during the show is the technical challenge, which is often the trickiest bake, as the contestants don't always get a chance to practice their bake before hand like the other rounds. That round is then followed by the big finale, the 'show stopper' which is a fun bake mixed in with a display technical baking prowess. 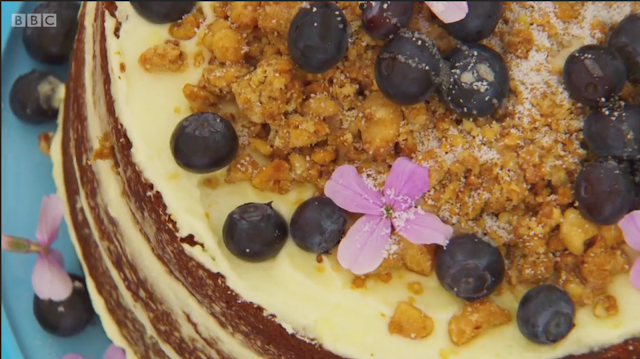 This week the signature bake was a sugar-free cake, which was absolutely fascinating to witness being baked, because the brief of the bake was that the contestants weren't allowed to use any packaged sugar or sweetener ingredients. Which really forced them to think about other ways to achieve great tasting cake without the white stuff, which as people with diabetes we do on a daily basis. It was also a very topically themed bake with the World Health Organisation encouraging us to greatly reduce our daily sugar intake recently! The common ingredient substitute of choice was honey and also fruit in many cases. The challenge also encouraged contestants to consider the texture of the cake as well as the taste, using ingredients such as polenta and almond flour as texturising agents. The technical bake this week was a gluten-free pitta bread, a really tricky thing to bake, as the aim was to get 12 consistently shaped bakes with a good size pocket at the centre. 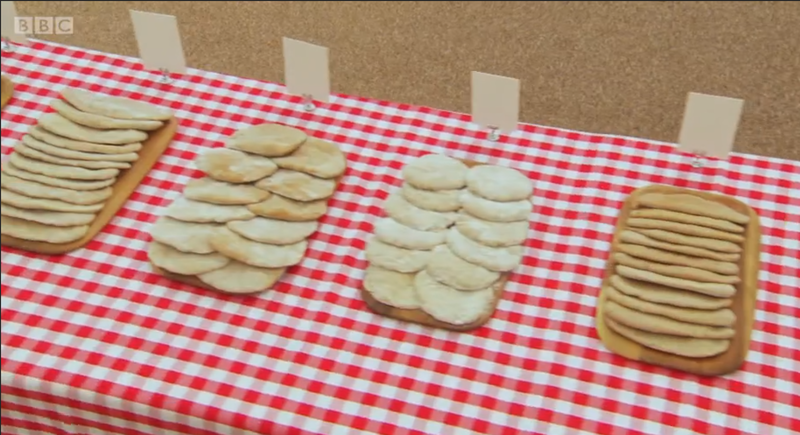 Paul further made the challenge difficult by asking the contestants to bake using psyllium powder, which is used as a replacement in products that would usually be quite gluten-laden. What was interesting about this challenge was how few people had ever had cause to even eat gluten free products, let alone bake them. So deciding on factors such as how long to prove and bake for, came down to guess work. Finally, the show stopper round was a dairy-free arctic roll which again got the contestants to think about the bake in terms of flavourings and decoration. It was a brilliant Bake Off episode and really highlighted the amount of thought and planning people with diabetes, coeliac disease and dairy intolerance have to endeavour in order to eat tasty food!